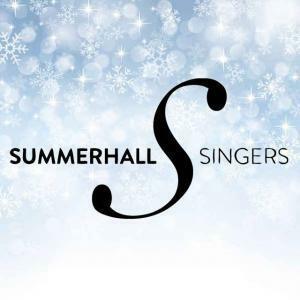 "The euphoria of a mass karaoke sesh with your mates - on steroids"
Summerhall is joining the Hogmanay celebrations in Edinburgh this year with the greatest karaoke night there is – Massaoke. 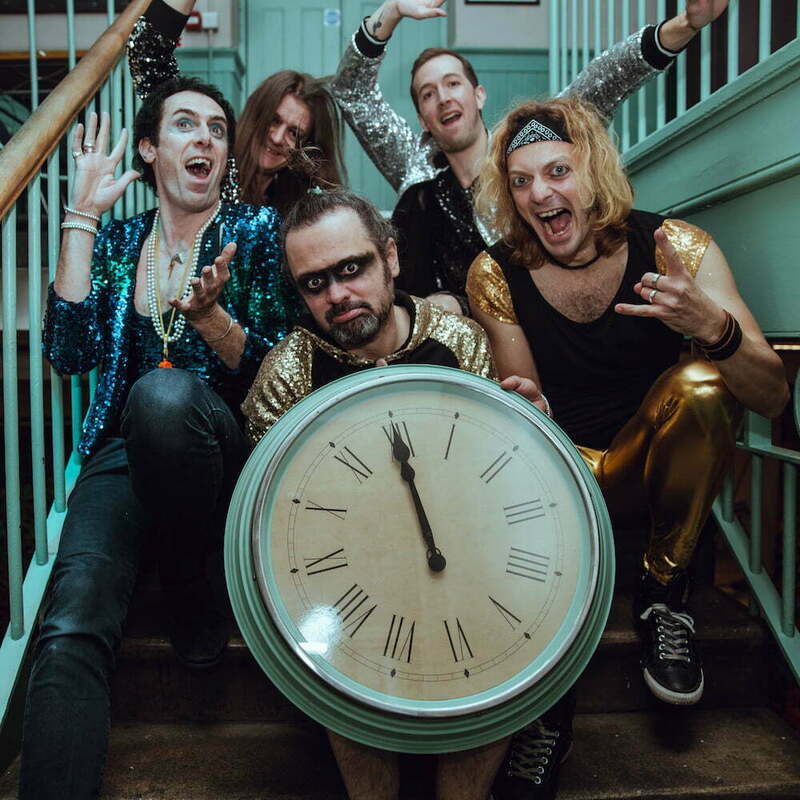 Bringing together one of the tightest live bands with a repertoire of classic “I love this song!” bangers from the 80s through to the 00s, Massaoke’s goal is simple – to inspire everyone in the room to dance, jump, and sing until their voices go hoarse, a testament to the transformative power of a good chorus. 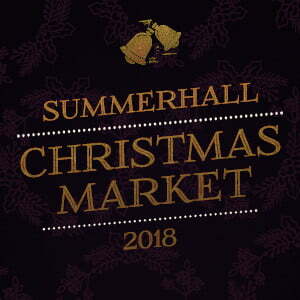 DJs will be spinning tunes into the wee hours, and as ever, drinks from Summerhall’s on-site brewery, Barney’s, and gin distillery, Pickering’s, will be flowing. For those looking to avoid jostling for position on The Royal Mile to catch a glimpse of a firework at midnight, or if you’d rather sing Livin’ On A Prayer than Auld Lang Syne, this is the perfect alternative New Year’s celebration. Live music from 10pm, with DJs from 12.30. 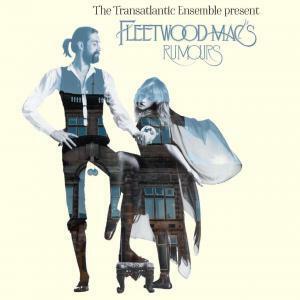 Having brought the house down with their Fringe Festival Summerhall show, Westhouse Collective’s outstanding ‘Transatlantic Ensemble’ return by popular demand, for a Xmas special to perform Fleetwood Mac’s iconic ‘Rumours’ album in it’s entirety. 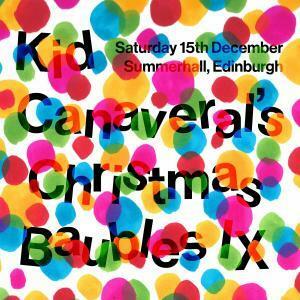 Live music + DJs, across multiple rooms, with your hosts Kid Canaveral, from 2pm until 1am. First act confirmed, London DIY punks, Big Joanie.